I have a poem in The Grapple Annual, it is a prose poem titled, The Sun Eater, Catalonia, 17 July 1936 to 17 July 2013, Miró and Picasso. The work is a response to visiting the Picasso Museum and the Joan Miró Foundation in Barcelona. 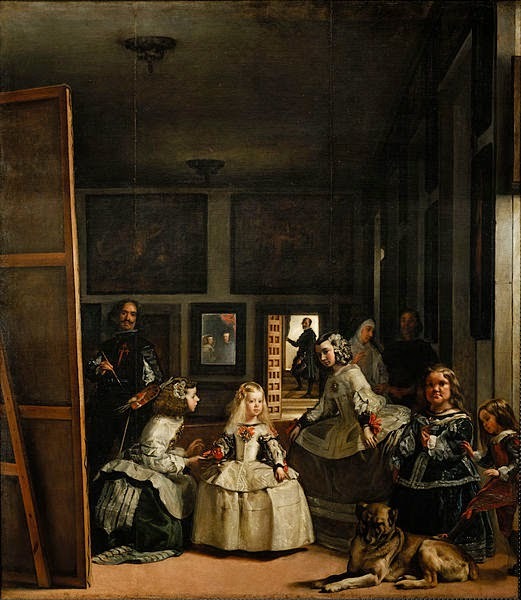 I was fascinated by the paintings in the Picasso Museum which demonstrate Picasso’s analysis and re-interpretation of Diego Velázquez’s Las Meninas. Picasso's efforts reportedly very much annoyed people as he did not follow the orthodoxies of re-interpreting another artist's work. I find examining the process of artistic development feeds my imagination. I also find the motivations of artists to be interesting. 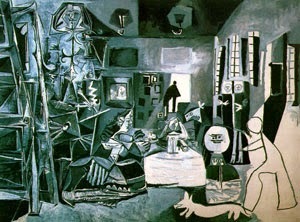 According to the Tate, "Picasso’s Las Meninas are a bitter satire, revealing Franco’s careful and cynical orchestration of his image in the grand tradition of Philip II of Spain (1527–1598), the great Habsburg King." I didn't get that from the work, I just got that Picasso was happy to upset people within the artistic establishment. 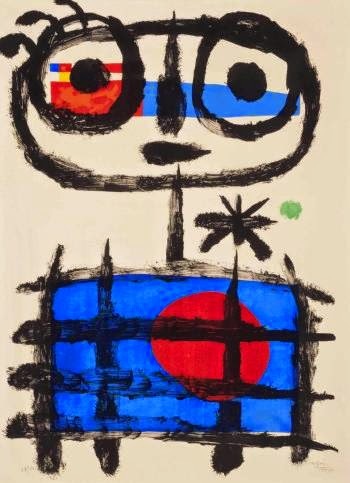 That combination of interests combined with my ongoing interest in the development process of Joan Miró led me to synthesize my experiences in the Foundation and Museum into one written piece. I have also been developing a performance of the work, this has been aided by input into the text from George Orwell. 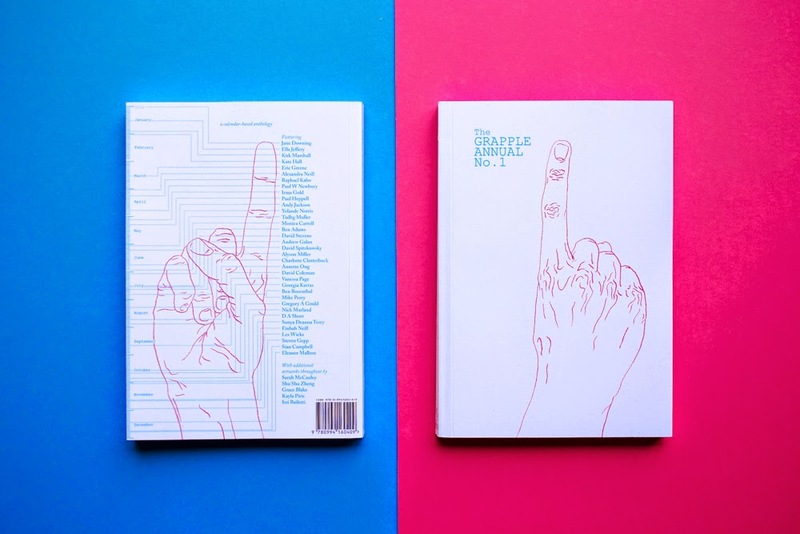 The Grapple Annual was launched at Newcastle’s This is Not Art in early October, you can grab a copy online from the Australian Capital Terriory-based Grapple Publishing.